Vaping has rapidly gained popularity over the last several years. 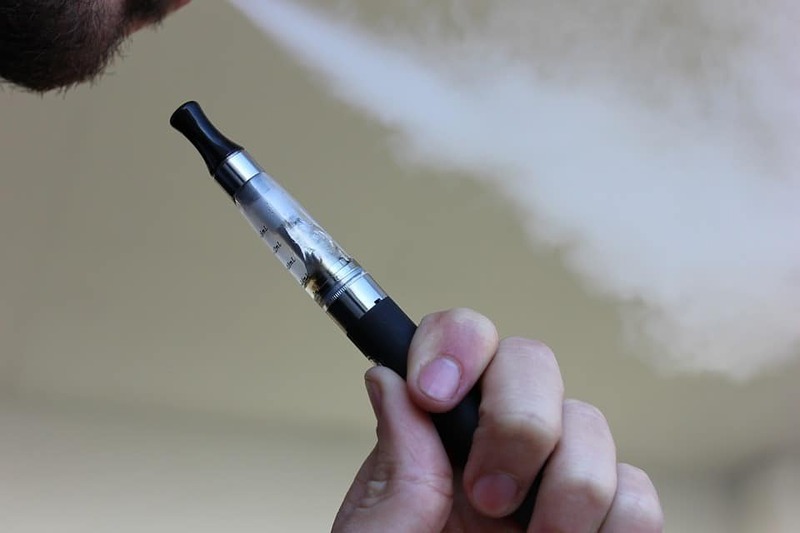 While it was initially taken up by users looking to reduce or eliminate their tobacco intake, vaping has since gained a more general popularity. 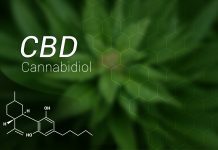 Whether you are looking for a healthier alternative to smoking tobacco, or are just looking to get in on this new trend, the world of vaping has much to offer. 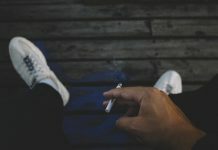 Sooner or later, every smoker learns to love the taste and smell of their favorite brand of cigarettes, and before long they stop noticing the distinctive odor that smoking leaves behind on them and their clothes. With vaping there is no such odor, and the scent emitted while vaping is far more pleasant than that of tobacco. While smokers quickly get used to the smell of cigarette smoke, it is often considered very unpleasant by others. It’s not just clothes that tobacco smoke clings to, it is all kinds of fabrics. Smoking indoors will cause a person’s furniture and furnishings to become infused with the stench of smoke. The vapor released by vaping on the other hand dissipates much more quickly and leaves no lingering smell. Vapor is much less dense than smoke and so it doesn’t sink into fabrics in the same way. One of the major drawbacks to a cigarette habit is the cost. Cigarettes aren’t cheap and the amount of tax paid on tobacco is constantly rising. In the 80’s a pack of good quality tobacco cigarettes would have set you back $2, by the 90’s this had gone up to $5, and today is as high as $20-$30. A smoker who goes through a pack everyday can spend as much as $500 every month on cigarettes alone, that’s not factoring in the cost of lighters or the fuel for a zippo. By contrast, the continuing costs of vaping are much lower. 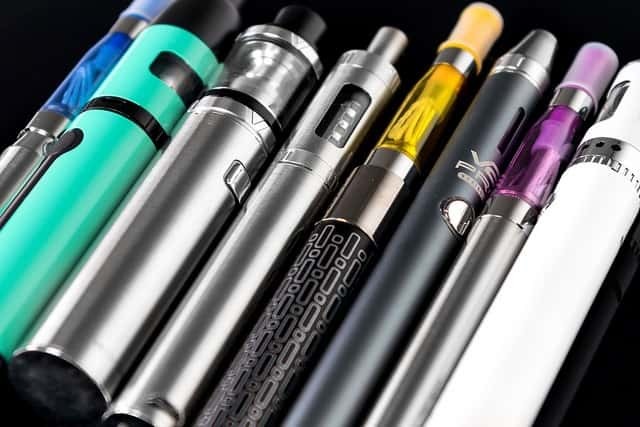 The initial cost of buying the vaping equipment that you need to get started is higher, but after this initial expenditure it is a much cheaper habit. You can find great deals on various vaping accessories, including vape juice, by buying online. Unlike smoking, vaping doesn’t involve any form of combustion, there is therefore no danger of accidentally starting a fire, something which is surprisingly common with cigarettes. In fact, in the United States, cigarettes are the leading cause of fire-related deaths. Worldwide, cigarettes account for 10% of all fire-related deaths. 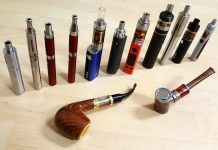 Vaping also doesn’t cause the same long term health issues as smoking, although it should be noted that vaping is a new phenomenon and so we don’t have any concrete data on its long term effects. However, our current understanding of the science behind vaping suggests that it should be safe in the long term, certainly safer than smoking tobacco. Vaping offers gentleman a cheap and safe alternative to tobacco smoking. Even for those who aren’t smokers, vaping is a habit that anyone can afford.